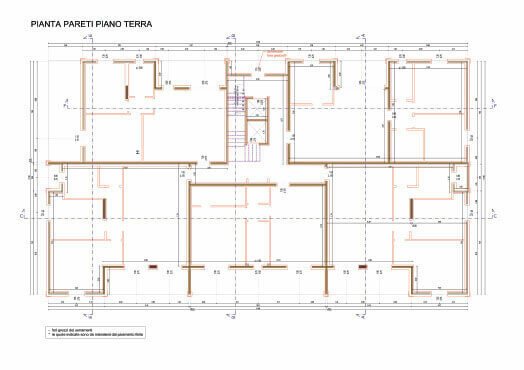 XLAM DOLOMITI uses a team of experienced engineers with decades of experience in the field of wooden constructions, thus able to optimize the structure of virtually all types of buildings, including very complex. 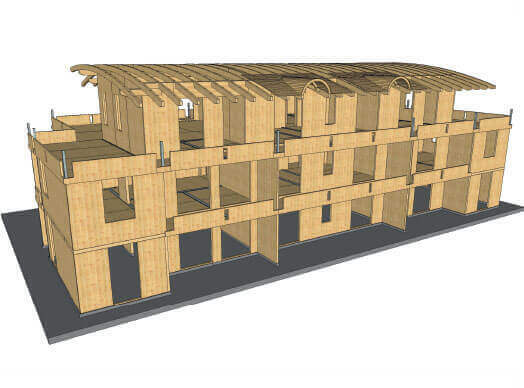 The functionality, the quality and the affordability of wooden buildings are derived from their detailed technical design worked out to ensure high quality and durability of wooden construction. 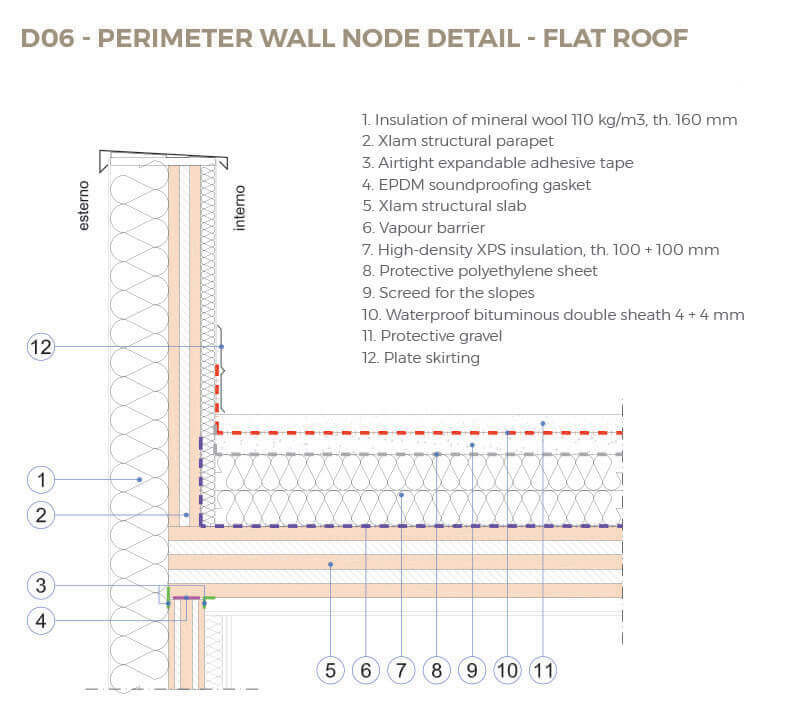 An excellent acoustic and environmental insulation properties, coupled with sustainability and energy-saving, help to provide ecological housing solutions with high living comfort. 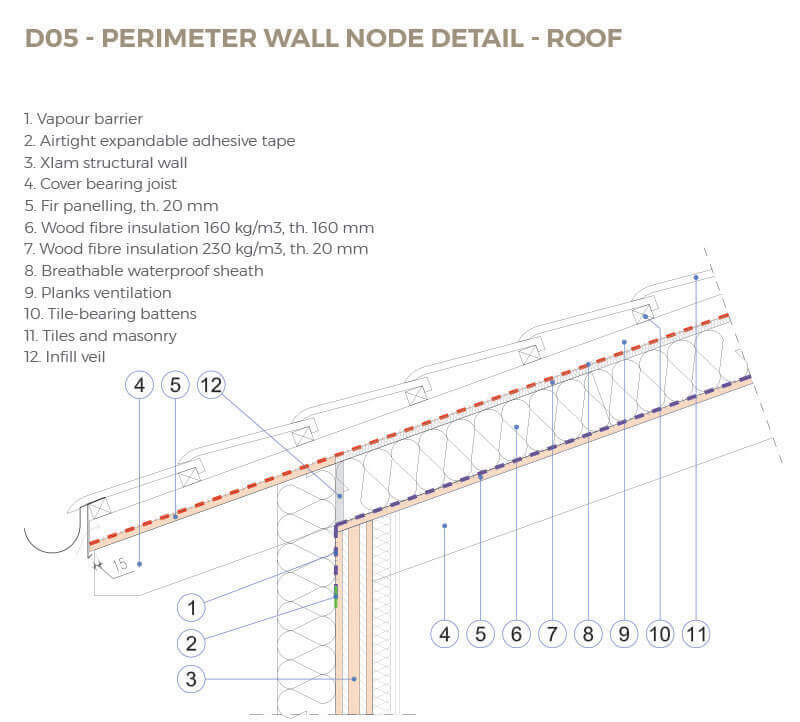 Construction design with dimensions provided, optimization and stability verification of wooden and metal elements, together with their respective construction connectors. 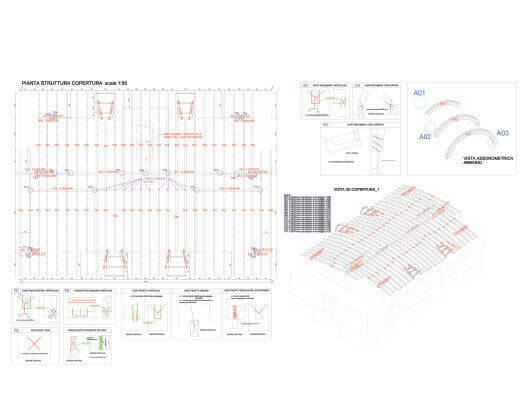 A comprehensive calculation report on the analysis performed and the structural checks for seismic resistance Seismic tests are carried out by appropriate structural analysis of a building or parts thereof. 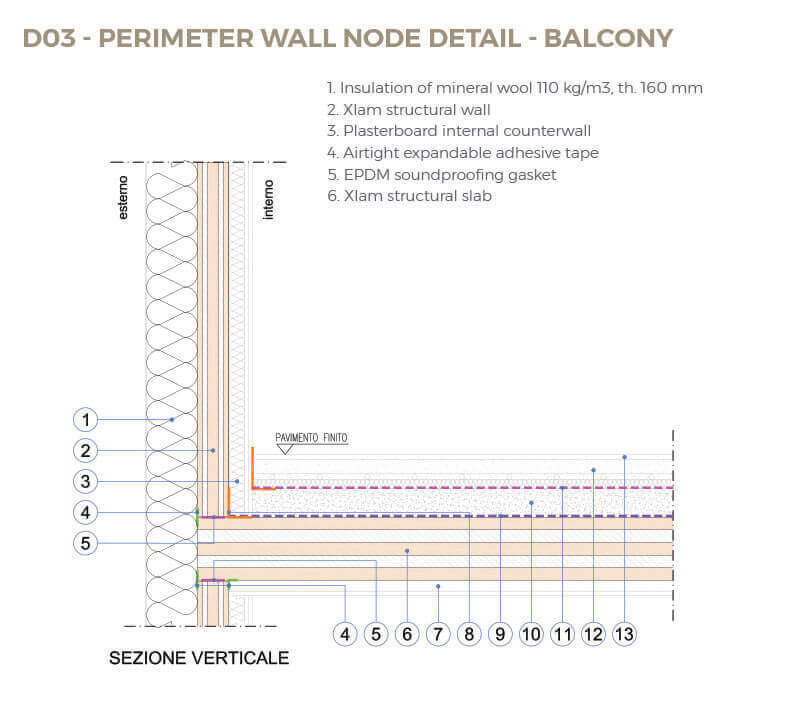 In case of expansion, upgrading or construction of XLAM panel shells, seismic checks are performed separately. 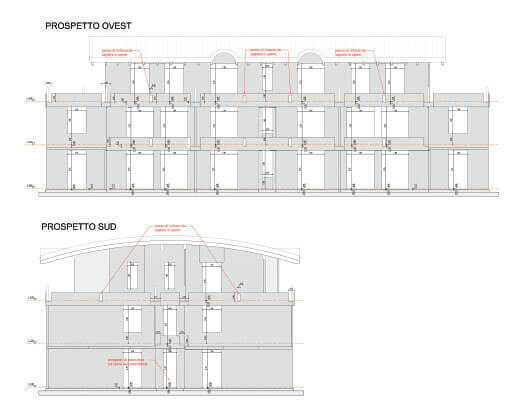 Sharing with the customer and design of all details: forometries (windows and doors) and exact dimensions of each level. 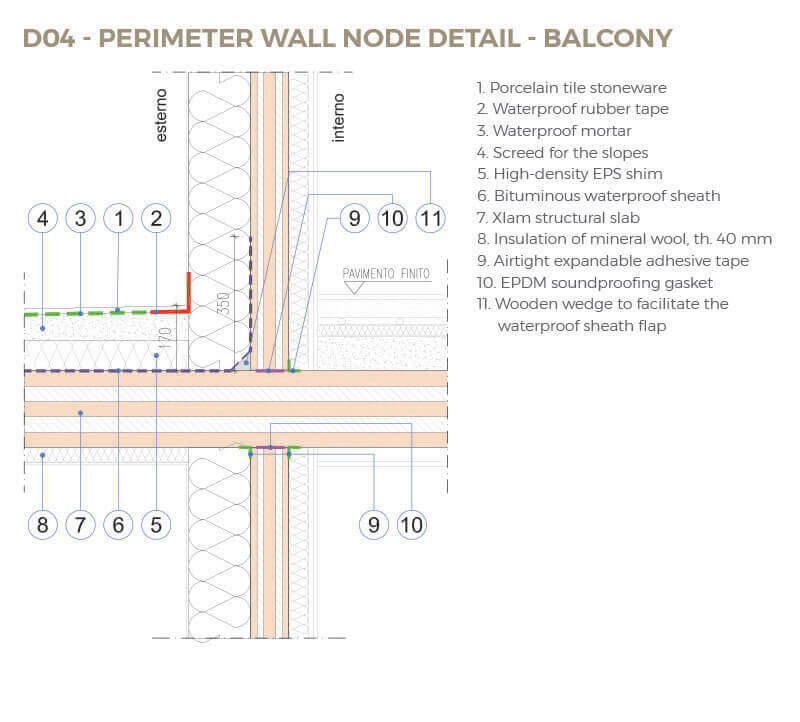 Creating 3D views with panel numbering. XLAM panel and lamellar wood elements cut files. 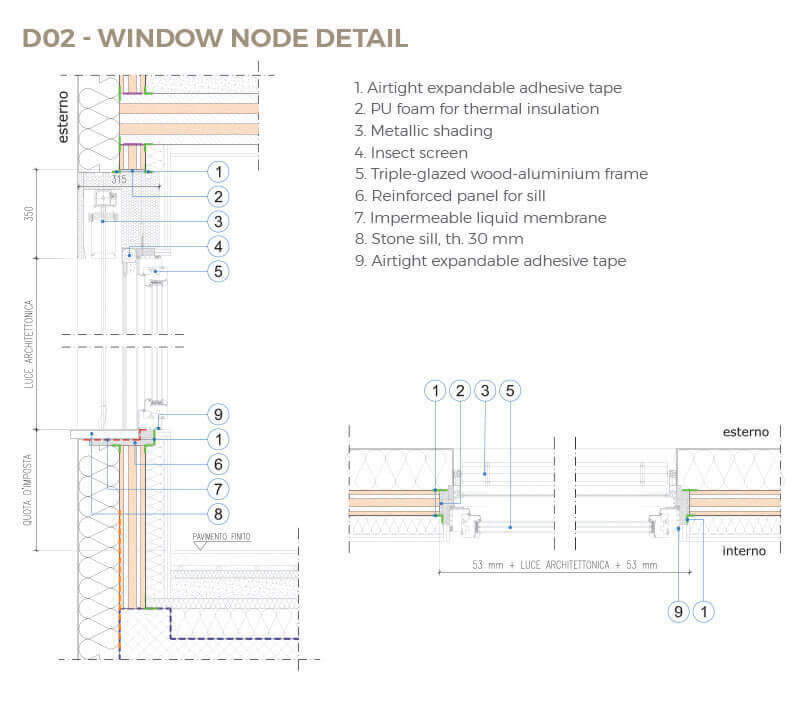 Mounting drawings, hardware details, drawings of metal carpentry. 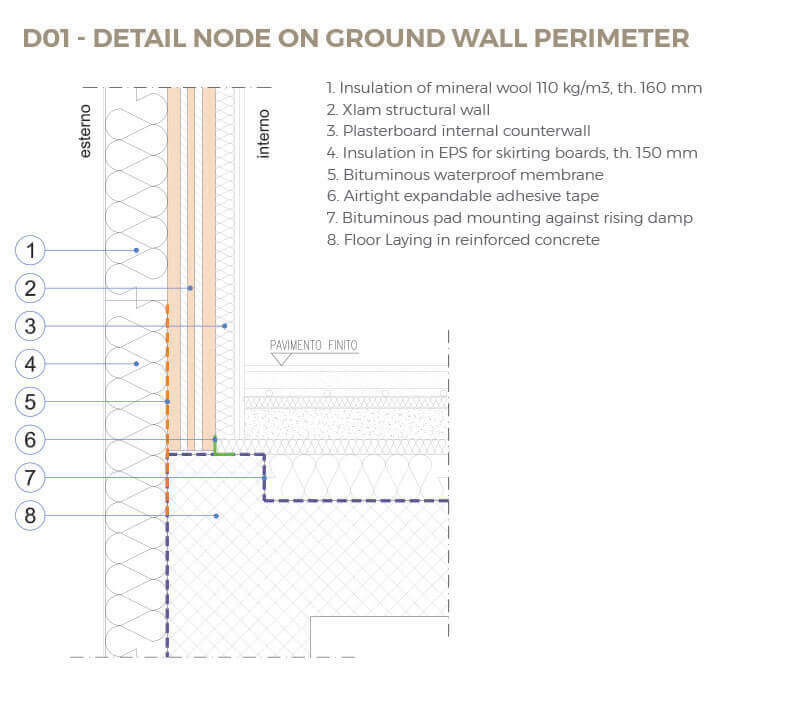 Integrated design includes the thermo-hydraulic plant and the sound insulation system.